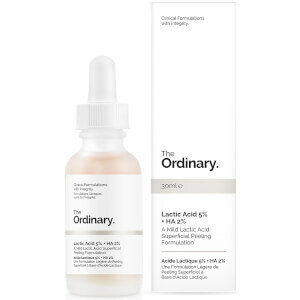 I tried niacinamide for 3 weeks, religiously in the morning and at night. My skin is heavily congested with white and blackheads. Face is oily and I have huge pore size. So this really help to reduce the pore size and control the sebum production. Can totally see the difference after a week actually. Skin can feel a little tight if not moisturised properly. I will put moisturiser and oil after serum to make sure that my skin is really hydrated. Free delivery to Singapore but mail took 2 weeks via Royal Mail. Price is very affordable. Will definitely repurchase this. Oh yes, customer service is also awesome. I have been facing with troubled skin for awhile. 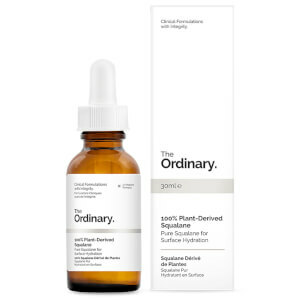 Constant breakouts, scarring, oily skin. After I tried The Ordinary Niacinamide 10% + 1% Zinc High Strength Vitamin and Mineral Blemish Formula, my skin definitely improved a lot. Lesser breakouts, not as oily. What's more important is it's very affordable. Able to last about 1 month, with twice application. Will definitely recommend this to those who has issues with blemish/oily skin. Great product. I have been using this product for more than a year. 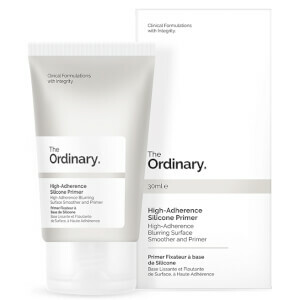 I have oily, sensitive , acne-prone skin with hyper pigmentation. Pigmentation has lightened when combine the use with Azelaic acid. Love it. Lookfantastic provide good customer service. I have also recommended this web to friends. Will certainly purchase again. Great product. Good value. Love it. Good customer service. Hope you sell plenty. Cheers ! Price very reasonable. Free international and fast shipping. Highly recommend. Will purchase again. It's a great product. I use it everyday. It's the first thing I put on my skin after cleansing. I have eczema, that means my skin dries up extremely badly, and yet I have oily acne-prone skin cos I live in the extremely humid Singapore. It is pretty ironic to find a product that helps my condition. 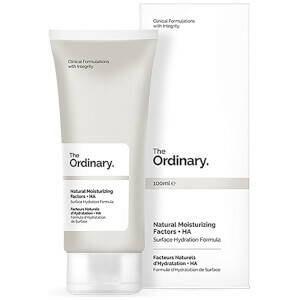 However, after reading on the ingredients, I know that zinc is good for killing bacteria for acne and zinc defiancy is common with eczema so this product is perfect. Zinc strengthens the immune defence and controls inflammatory conditions such as eczema. It's one of my holy grail products to give my skin Vitamin A & D from Zinc and Vitamin B3 from niacinimide. Thinking of eating zinc supplements. Hope this review is helpful. I love this product. Its one of my favorite which keeps my acne under control. It is a must have item for my skincare routine.